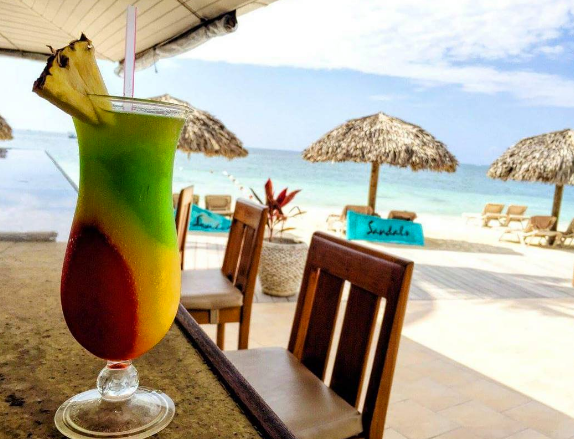 "Anne thank you so much for taking care of our travel plans. The cruise was fantastic. I recommend your Travel Agency to anyone. Again thank you and you'll be hearing from us soon!" 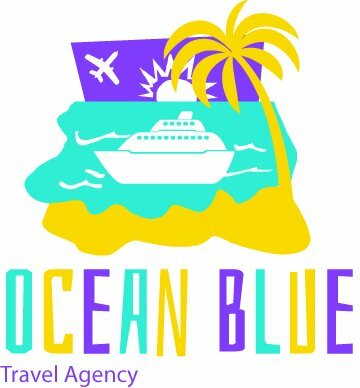 "Ocean Blue Travel Agency is awesome. Anne Marie went out of her way to make the best reservations for my cruise, so helpful to find the best deals for me. I will definitely get Ocean Blue to book my next cruise or any other places I want to go to. Thank you again Ocean Blue!"